The Cape sofa collection would make a lovely addition to anyone’s living room environment. 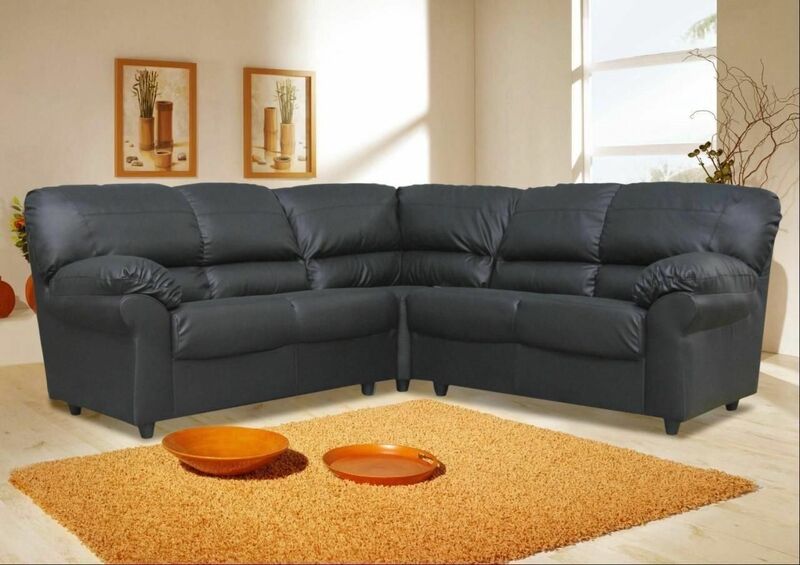 This sofa suites like the Cape black faux leather corner suite are becoming more and more popular with young families & its not hard to see why with the amount of corner groups available on line in the sales. Available as a corner or traditional 3 + 2 sofa suite.